The MuralsWallpaper collection of misty forest wallpapers will fill your home with a tranquil aura and allow you to create a moody ambiance. 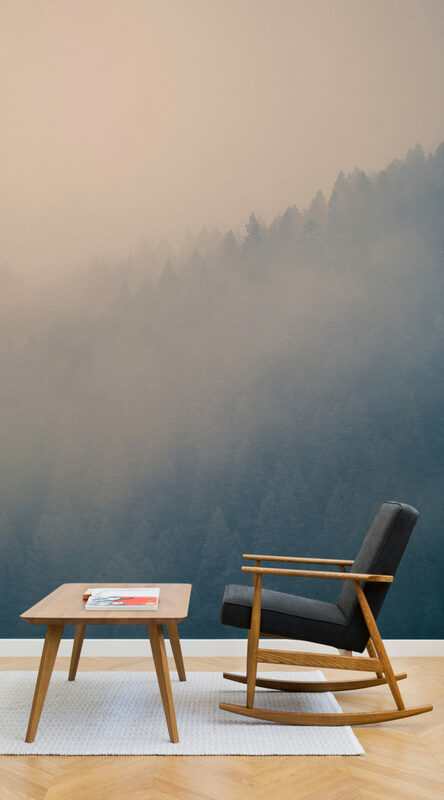 From crisp morning mist in a rainforest setting to melancholy Scandinavian forests, these prints will bring Mother Nature's beauty right into your home. By implementing a forest wallpaper into your home interiors, you can create spaces that only your imagination will hinder. Immerse yourself in the peace and quiet of the woods with these incredible wall murals. 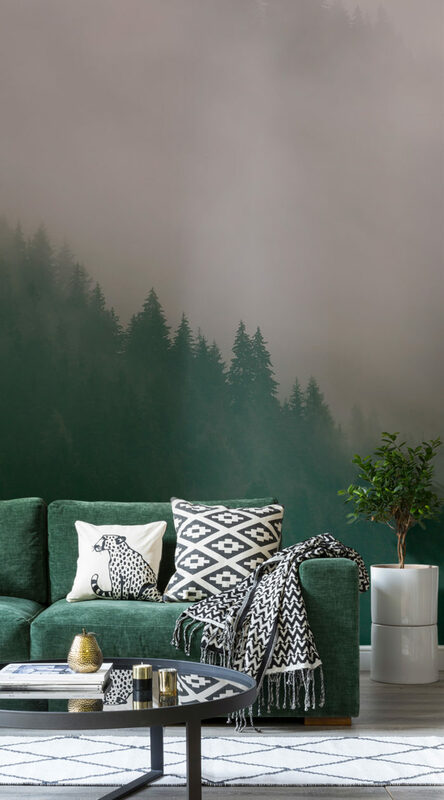 If you’re looking to refresh your home, or searching for the perfect feature wall, these magnificent misty forest wall murals are sure to give you exactly that! With grand sceneries and colours that make a statement, these wallpapers are the perfect choice for adding something special to your space. 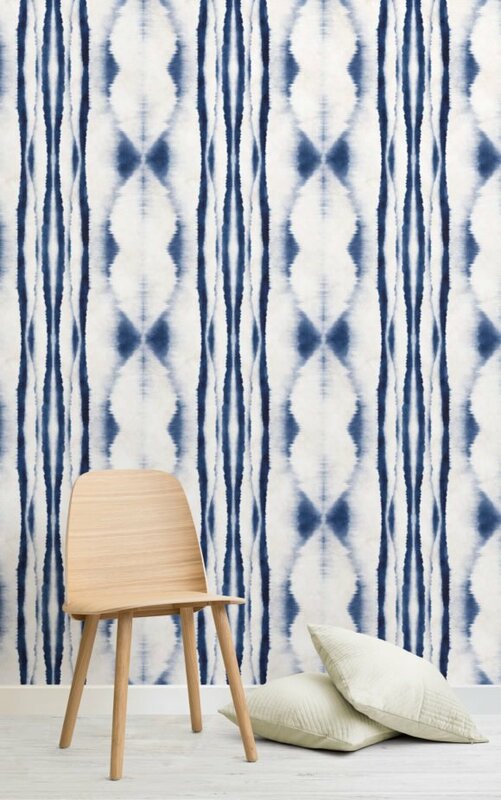 Pairing the designs with modern Scandinavian-styled furniture will create a fresh and polished look, however, if you’re more after a cozy and comfortable feel, pairing the wallpapers with layers of fabrics and muted colour scheme will enable you to style your room with a real hygge factor. 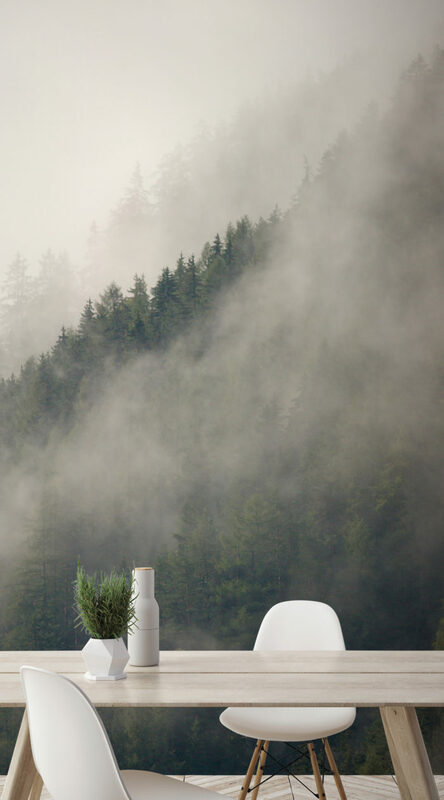 The misty forest wallpapers truly are a great choice for every taste and will work wonders in any home. 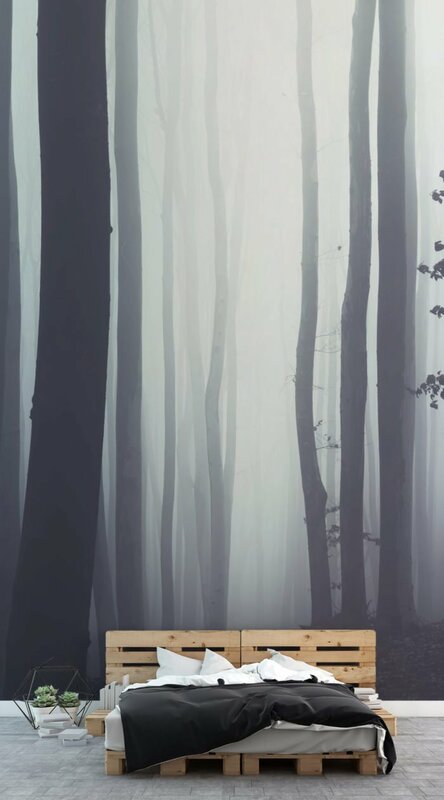 View the misty forest wallpaper collection in the gallery below.